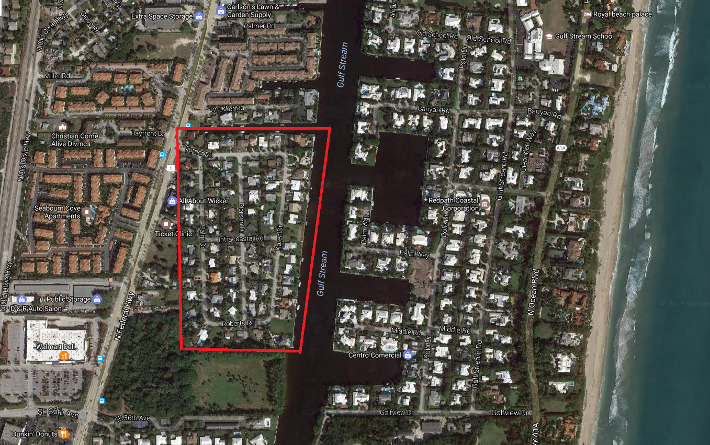 About 68 luxury homes in Delray Beach, East of Federal Hwy facing East the intracoastal, North of Atlantic Blvd and South of Woolbright Blvd. Certain lots face the intracoastal, other properties are dry lots. The lntracoastal offers views of the lovely waterfront estate homes in the prestigious Town of Gulf Stream. Being only minutes from Delray Beach's beautiful beach and Atlantic Avenue, you'll be at the center of Delray Beach's activities with its top-rated restaurants, upscale shops, art galleries and nightly entertainment. If you're ready to take the next steps in finding a property for sale in Trade Winds Estates or any other part of Delray Beach, be sure to reach out and contact Jean-Luc Andriot today. He’d be happy to help answer questions and let you know more about what’s going on the market. Call him today at 561-406-8880!